When importing RSS feeds into Pugpig we recommend using the FeedWordPress module. It is available here. It is important you change the setting to ensure Permalinks point to the local version, not the remote version. This document outlines what to consider if feed import is important to you and how to support it if you are handling your own servers and setup (applicable to Pugpig Connect, Pugpig Toolkit customers). 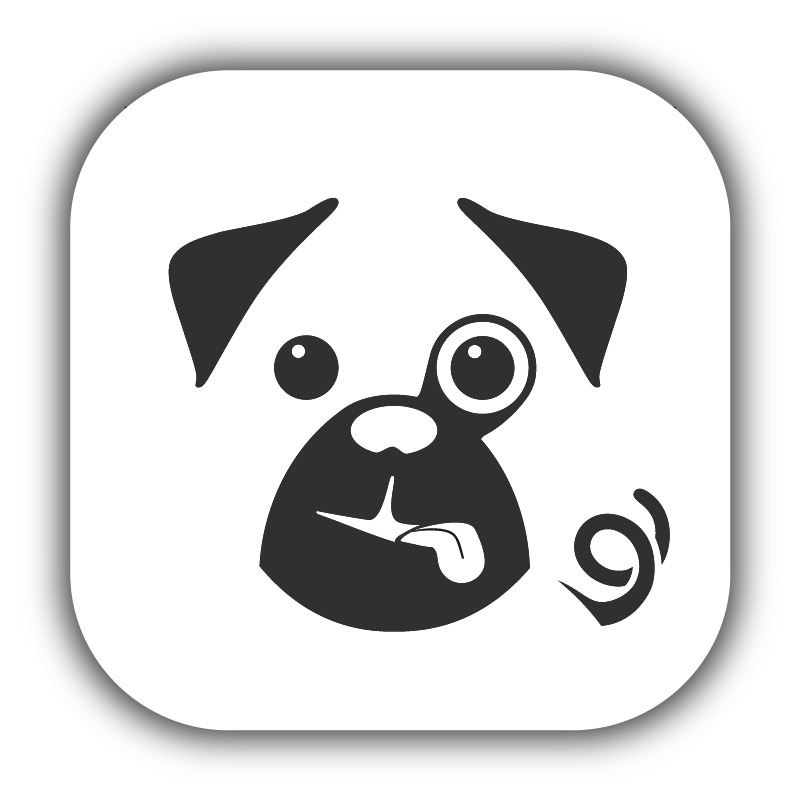 Pugpig Express and Pugpig Professional products support RSS feed import, you can find out about this here. Handling images in the feed, FeedWordPress currently does not allow you to add custom categories or tags from the feed, but it allows you to create custom properties. As our module require tags or categories for edition control, we recommend importing the field as a custom property and converting it to a category on save. Do this by implement a hook in your extension module.